Big performances in the 4×100 freestyle relays have Stanford and Auburn leading all NCAA programs with current collegiate swimmers and alums racking up 4 total swimming medals after two days of the 2017 World Championships. Stanford already has two golds from superstar Katie Ledecky (400 free, 4×100 free relay), and also stacked Simone Manuel and Lia Neal on that free relay for 4 total golds. Auburn had the distinction of placing a swimmer on all three medal-winning men’s relays. 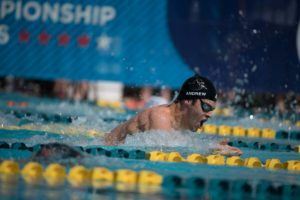 Rising junior Zach Apple swam prelims for the American men who went on to win gold, alums Cesar Cielo and Marcelo Chierighini won silver with Brazil and rising senior Peter Holoda earned bronze with Hungary. Louisville is third with three medals, two gold from Kelsi Worrell and Mallory Comerford on the 4×100 medley relay and another bronze out of Worrell in the 100 fly. 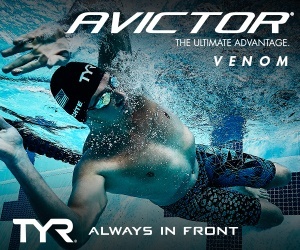 Note: in compiling these numbers, we’re using the strict definition of “current swimmer or alumnus.” To count towards these numbers, an athlete must have competed for the college program in question. 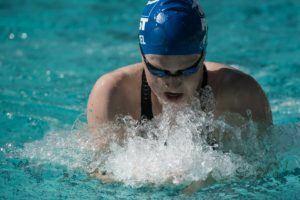 We’re not including commits, nor are we including swimmers who train out of a certain university without directly competing for that college’s NCAA program. So, for example, Bruno Fratus doesn’t count for Auburn (he’s trained there but never competed at the college level), Zane Grothe doesn’t count for Indiana (he trains there now, but swam for Auburn throughout college) and Michael Phelps wouldn’t count for Michigan (anyone remember that? A good illustration of why our definition leaves a lot less weird gray area). Note #2: We’re also counting total medals, not total event medals (as is typically done in medal counts). So instead of the men’s 4×100 free relay counting as one gold medal (like it would in a traditional medal table), we’re counting each individual swimmer’s college affiliations, if any. 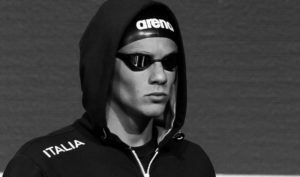 So Brazil’s male 4×100 free relay actually counts as two golds for Auburn: one for Cesar Cielo and another for Marcelo Chierighini. And while this could certainly be debated, we’re also counting prelims swimmers. 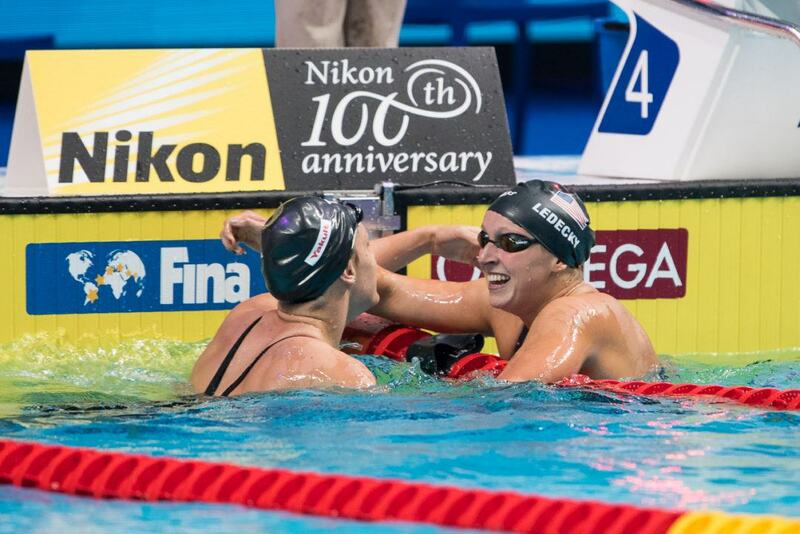 So the U.S. women’s 4×100 free relay counts as three medals for Stanford (Katie Ledecky, Simone Manuel in the final and Lia Neal in prelims) and two for Louisville (Kelsi Worrell and Mallory Comerford) along with one for Georgia (Olivia Smoliga in prelims). All that said, think of these lists as a tally of total medals won by all members and alums of each NCAA program. So cool Jared! Love this medal table.